Daisuke Ido, a cybernetic doctor, rebuilds a cyborg he found in a junk heap, but the machine's deadly fighting instincts cause Daisuke some serious problems. 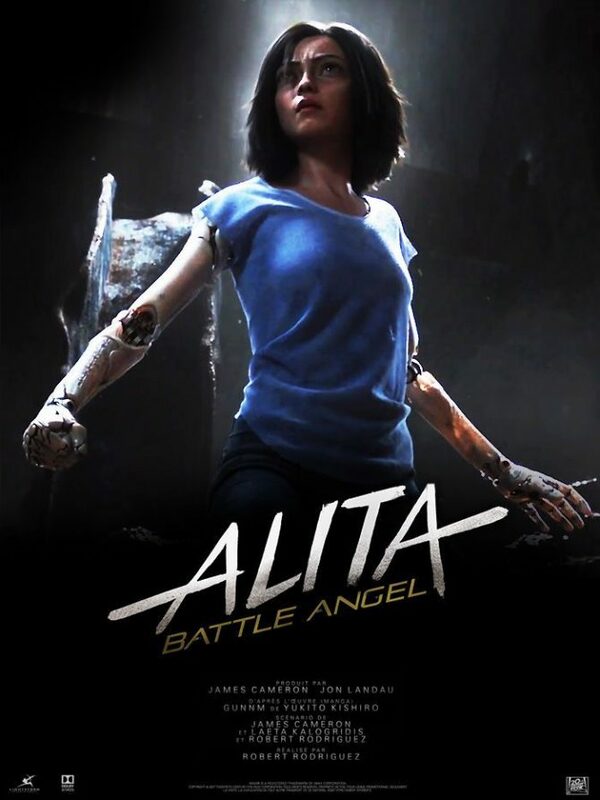 Alita: Battle Angel is an upcoming 2019 American cyberpunk action film based on Yukito Kishiro's manga Gunnm (also known as Battle Angel Alita). Produced by James Cameron and Jon Landau, the film is directed by Robert Rodriguez. The film stars Rosa Salazar in the title role, with supporting roles portrayed by Christoph Waltz, Jennifer Connelly, Mahershala Ali, Ed Skrein, Jackie Earle Haley and Keean Johnson. If you enjoy the Battle Angel Alita manga series, check out these suggestions. A murderous android discovers itself in "All Systems Red", a tense science fiction adventure by Martha Wells that interrogates the roots of consciousness through Artificial intelligence. When a young mechanical girl finds companionship with a mutant circus boy, the two must overcome the obstacle of their warring families. Ten years after planet-sized robots called Harvesters appeared and wreaked havoc across the galaxy, a young robot named TIM-21 wakes to find that all robots have been outlawed. But TIM may hold the secrets to the Harvesters in his machine DNA and he quickly becomes the most wanted robot in the universe. View more suggestions for Battle Angel Alita manga.